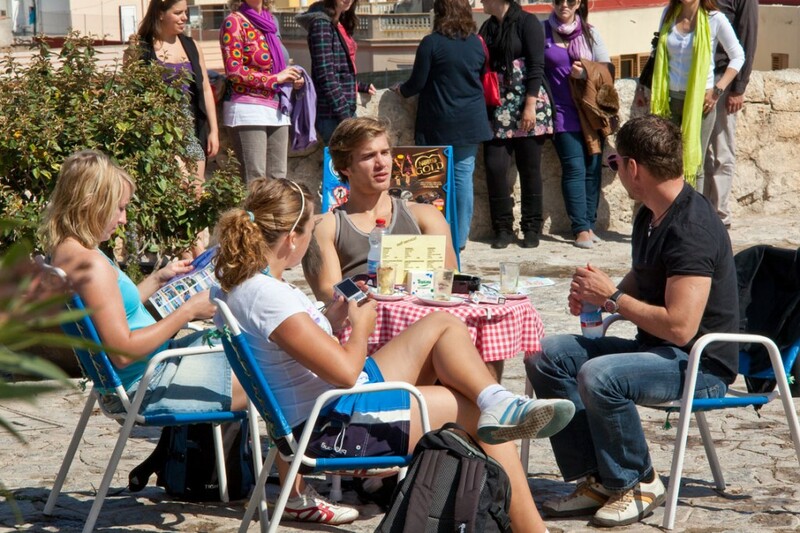 Spanish courses in Ibiza Town. Spanish intensive course with experienced teachers with university degrees. Experiences every day: 5 weekly after class activties like a walking tour, different workshops and lessons. The only school in Ibiza accredited by Instituto Cervantes. Included: level test, course certificate, 24 hour emergency phone, free Wi-Fi, information package about the island and the school. The maximum number of students is 10 and the minimum 4. The average class size is 6 students. 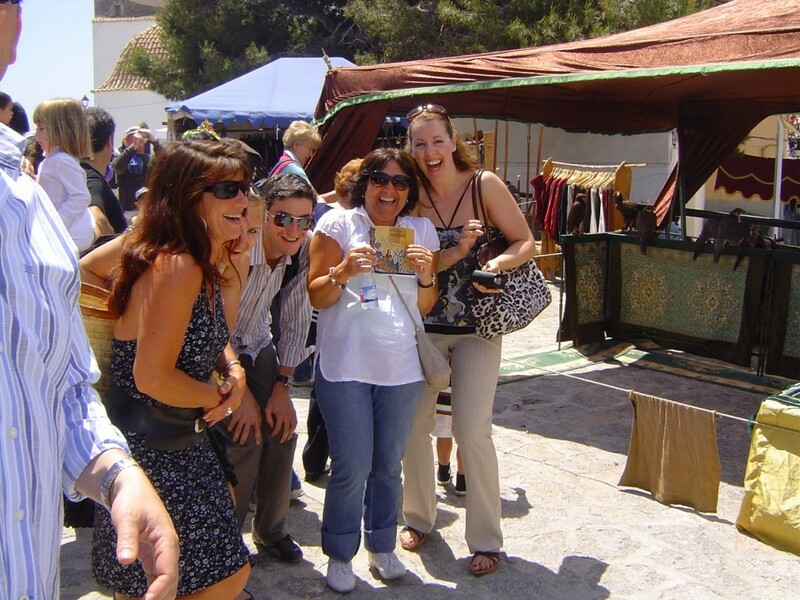 20 lessons of General Spanish with 2 rotating teachers per group + 5 weekly experiences. 20 lessons of General Spanish in groups of students of the age of 30 or more years + 5 weekly experiences. 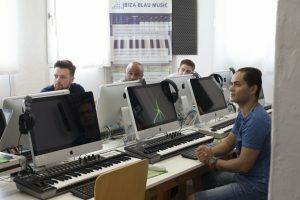 A Spanish course combined with a course for digital music production and DJ. Great fun at an attractive price in a safe environment. Something unforgettable that will always make you remember Ibiza when speaking Spanish. Little tips like how to pronounce better, or understanding Spanish body language, or essential background information can truly make a difference. We want you to get the most out of your trip, to remember us and our island, and we want you to communicate even better and have great fun with other students while using the Spanish language. Included in all our courses at no extra charge. These are 5 more classes either outside or inside the classroom. Every day after regular classes. 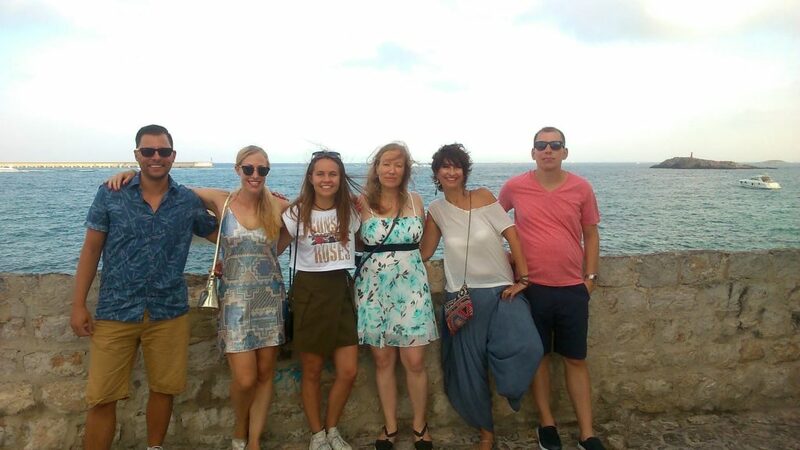 Accompanied by your native Spanish teacher, you will continue your learning and practicing Spanish in context as we guide you around Ibiza town. It’s a great chance to meet the other students and get to know the hotspots and beautiful sites of our town. Guaranteed to be a good laugh! A chance to speak more like a local. Learn and improve your pronunciation skills. Have you ever thought how you and other visitors usually sound in Spanish? Spanglish no more! 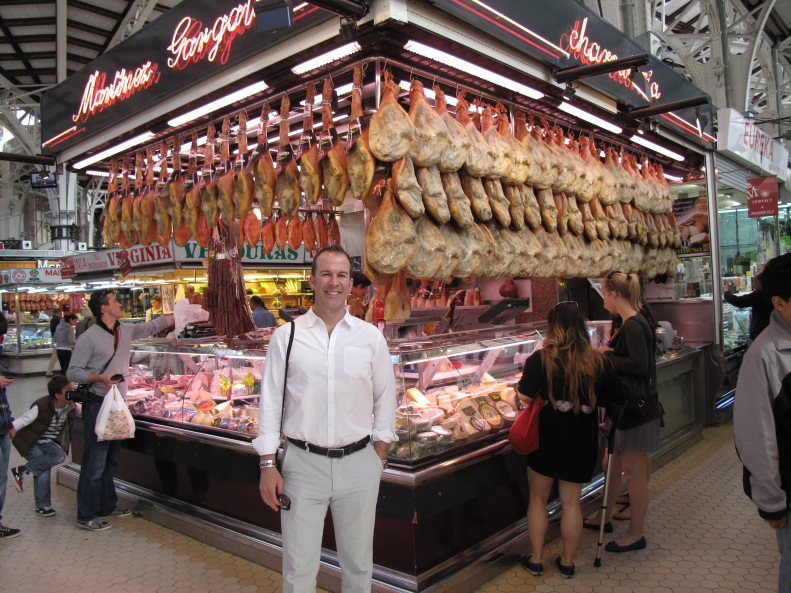 Visit the authentic markets where locals have always bought their fresh food. Immerse yourself in the real Ibiza foodie experience. Reward yourselves with wine and tapas afterwards to taste what you have seen. Did you know that Ibiza old town is UNESCO world heritage? We will visit the excavation sites and stunning museums. This experience will help you discover Ibiza’s rich history and culture. Two kisses or shake hands? Flirting or closing a deal? What to do and what not to do! Unpack all this in hilarious style with our unique approach. Learn to be self-secure in Spanish life without putting your foot in it and make friends for business and for life. Great fun at an attractive pricein a safe environment. For a great experience here in Ibiza, you need the right accommodation. It should be as quiet, as social, as far or as close to the cultural offers and beaches as you wish. In case you prefer a hotel, contact us for the booking or a recommendation. If you are the independent type and you want to experience student life to the full, the shared apartment could be the ideal option for you. Your flatmates will most likely come from different countries or backgrounds and may also be classmates from the school or other visitors on the island. Wifi is included and all rooms are equipped with flatscreen TVs, a fan and heating. The apartments are all in walking distance from the school and no further than 20 minutes walk. If you want to experience directly how the Spaniards organize their daily lives, host family accommodation will be the right choice for you. The Instituto de Idiomas Ibiza selects host families carefully and inspects them regularly. This type of accommodation allows you to have a detailed insight into the Spanish life style.